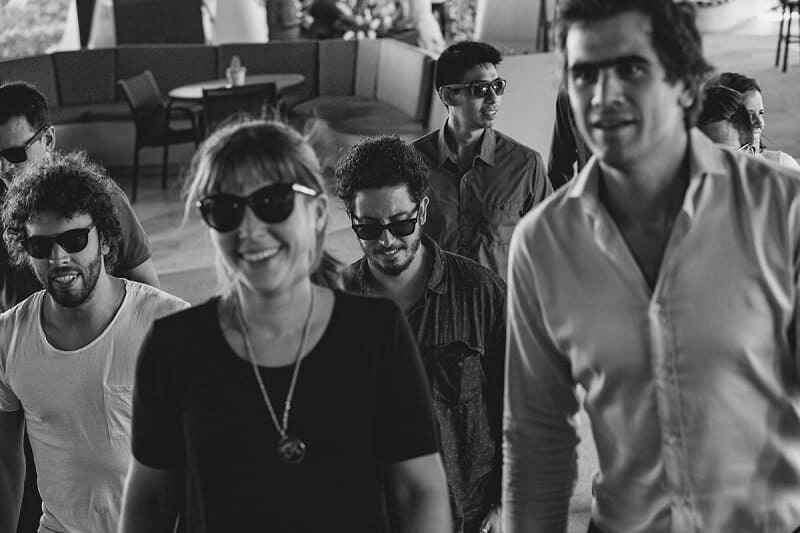 Ready to join the company behind some of the fastest-growing brands in the world? 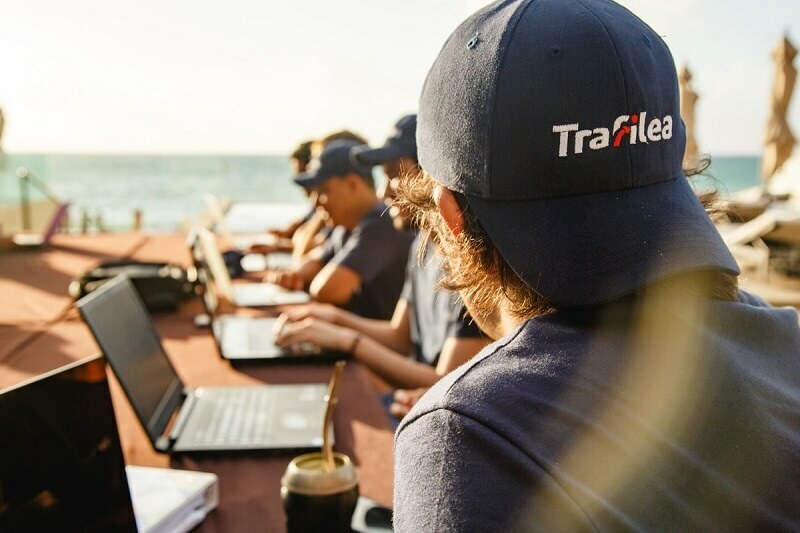 Trafilea is one of the fastest-growing eCommerce ecosystems in the world, building strong communities and transformative brands online. We own our brands and take care of the entire customer journey within them: we build, market, grow and deliver wow-worthy experiences to millions of customers worldwide. Every step we take, we’re hell-bent on creating social impact that is bred inside the organization and permeates towards our brands. We’re leading a new way of working remotely: our family is made up of 150+ talents spread around the world, and we continue to grow! 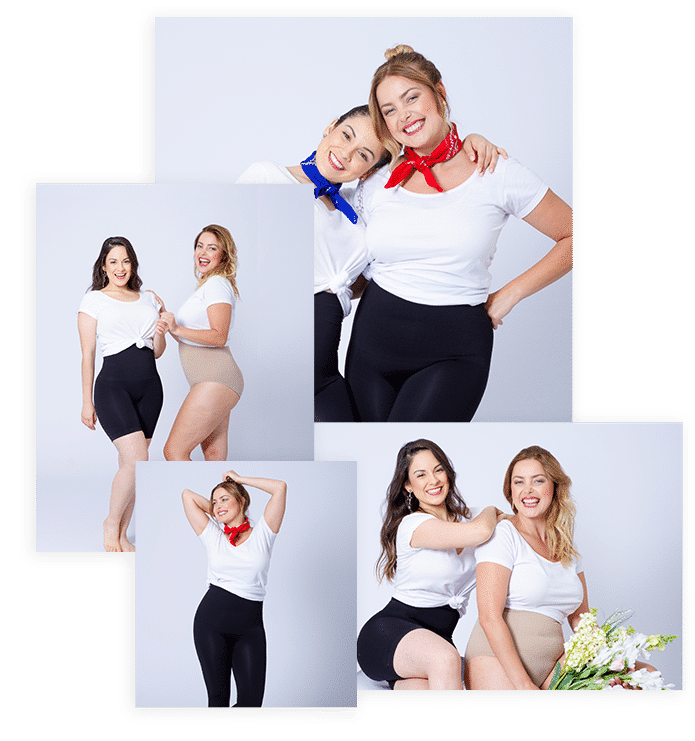 We’re the company behind Shapermint, the top shapewear marketplace in the United States and one of the fastest-growing apparel companies of the year. With a record-breaking 1 million customers in the first 9 months since its launch, we’re also building one of the biggest communities around body positivity, self-love & confidence to empower women, globally. 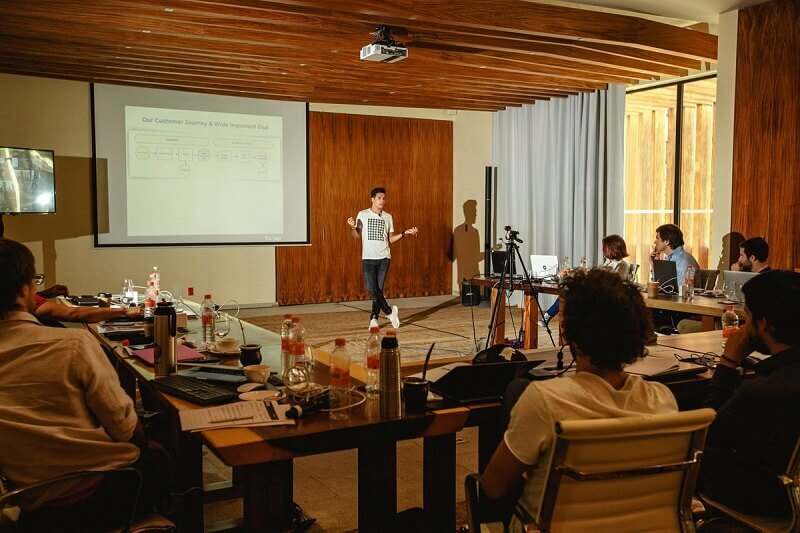 We are data-driven enthusiasts, passionate about marketing, exponential technologies and innovation. Dynamic and always ready to think creatively, learn fast and bring solutions to complex scenarios. Our culture is fast-paced and ambitious – we enjoy going fast… really fast. Our people live and breathe our core values and share the same purpose: changing people’s lives. 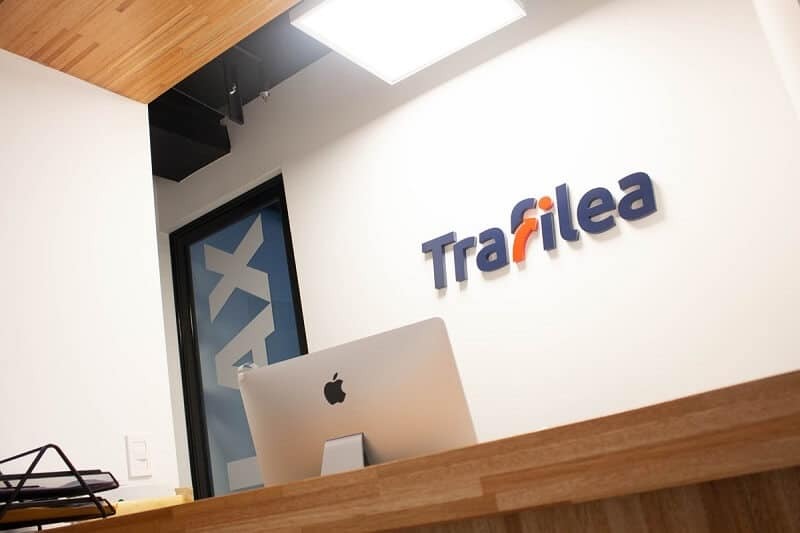 What is working at Trafilea like? Speak up, engage in invigorating debate, laugh (a lot!) and learn from some of the most undercover experts you’ve ever worked with. +150 people around the world connected by the same purpose. We take our culture seriously. We are committed to our core values and we act based on them. You might fail, yes. But we’ll make sure it’s just to stand up stronger, with the right will – and you’ll receive all the help you need to accomplish your goals. We have constant exercise, meditation, healthy eating, gratitude and feedback initiatives… we’re here to help you find purpose and meaning in your life beyond your work responsibilities. Work hard, play hard. Sounds clichéd, but boy is it true for Trafilea! 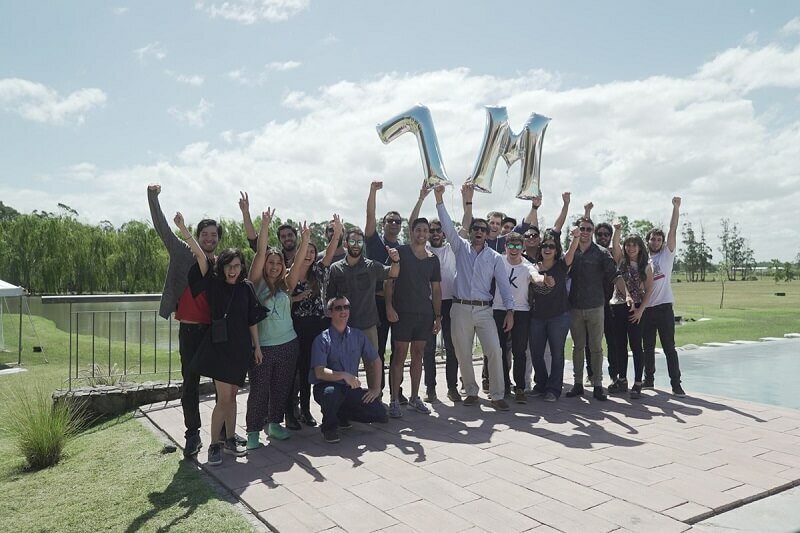 Such a bright, driven team means we are always having something to celebrate – a major accomplished goal, a fellow coworker’s birthday, the end to a great year or even just a moment to relax in the company of some of the coolest people you’ll ever meet. We love to see our people growing fast. We budget for it! Think courses, conferences, events and more. Being as free as a freelancer can be doesn’t mean you don’t deserve to rest. 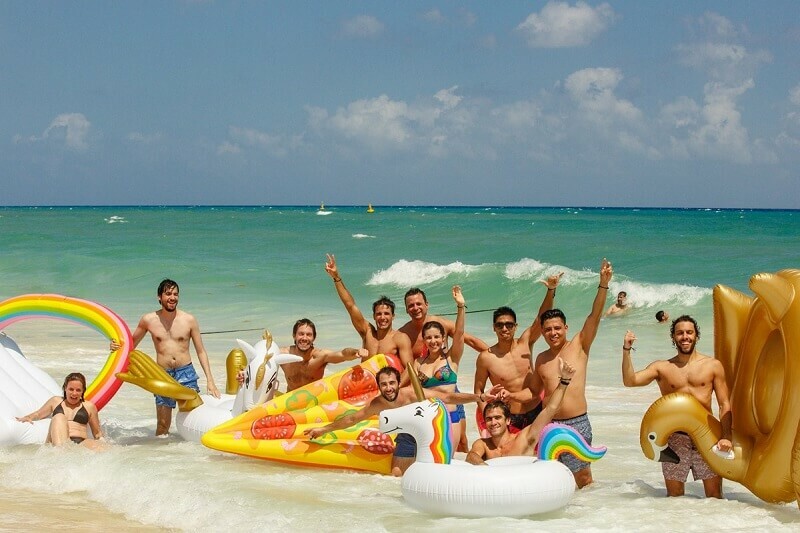 At Trafilea, you get 15 days of annual leave to do as you please. We offer a generous bonus plan based on performance that will have you itching to start new projects. Get paid access to coworking spaces to network, meet and connect with other people. As a challenge for remote working, we will provide an extra to cover part of the health insurance. We will provide or reimburse part of your hardware and software, depending on your needs. Physical and mental wellness are everything. Our programs will get you benefits as you hit milestones. Eligible for people who’ve worked more than 6 months with us. Includes maternity, paternity, and adoption.